Recognised as the leading search and leadership advisory firm for values. Saxton Bampfylde has built a trusted reputation over 30 years for finding and nurturing leadership talent right across the public, private and not-for-profit sectors in the UK and internationally. In true partnership we have championed leadership, working hard to identify, nurture and place the most talented, innovative and strategic individuals to a huge variety of organisations and groups. Our work stretches across the executive and board level, with a dedicated level of consultant expertise and experience across every area in which we specialise. Saxton Bampfylde was founded by Anthony Saxton and Stephen Bampfylde in 1986, with the mission of delivering a new approach to executive search and creating a unique working environment and culture. This remains reflected in our mission statement to this day. In 2014, Saxton Bampfylde became employee-owned. In what we believe is a first in the executive search industry, we have an elected trustee body who have oversight of the strategic objectives and values of our business and have been recognised as the leading search firm for values. Academic research has shown, employee owned businesses tend to outperform in their sector, are resilient in lean times and are more likely to innovate than other ownership structures. 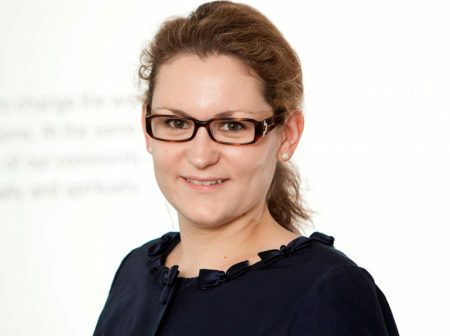 Connie joined Saxton Bampfylde as a Researcher in 2014 and was subsequently appointed as Head of Research, leading Saxton Bampfylde’s thirty-strong research team. 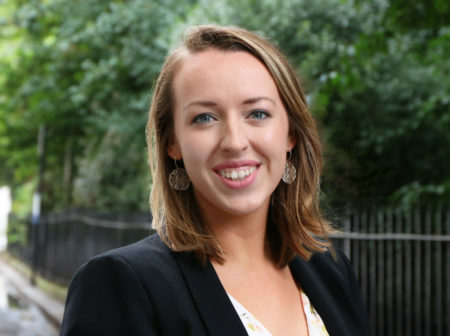 In her current role she works supports our Social Impact practice as an Associate Consultant. She has worked on numerous executive and board-level assignments across the non-profit, commercial and public sectors. Connie read Italian at UCL and spent a year abroad studying in Siena. Brett has been with Saxton Bampfylde since 2013. She joined the firm as a researcher and now works as an Associate Consultant in the Health practice. Prior to joining Saxton Bampfylde, she worked as a Research Assistant with the University of Aberdeen. Brett graduated with an MA International Relations and an MSc Ecological Economics from the University of Edinburgh. Stephen is co-founder and Chairman of Saxton Bampfylde. He began his career working for IBM and Whitehall, where he spent nearly 10 years before moving into top level executive search. For 27 years he has been involved in the recruitment of executives to senior positions across all sectors. 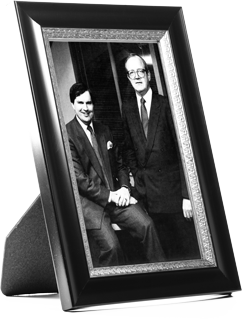 He helped establish the worldwide professional association AESC in Europe and was its international director for a number of years. 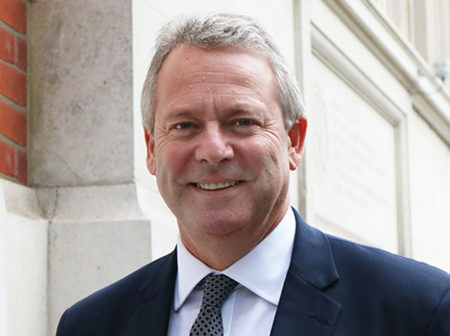 Outside executive search, he has been involved with the advisory boards of the Business Schools at Cambridge and City Universities, is a Trustee of the Yvonne Arnaud theatre, and is former Chairman of the Guildford Cathedral Council. 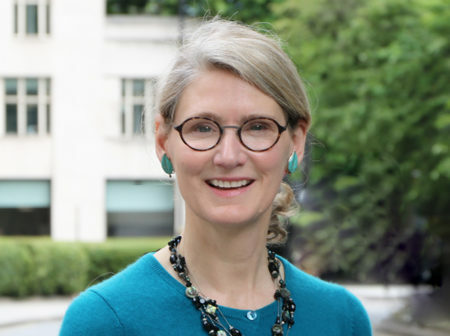 Stephen read Economics at Jesus College, Cambridge and studied corporate finance at London Business School..
Dr Jennifer has held significant senior leadership roles in higher education, business and the arts. From 2010-15, she was Pro-Vice-Chancellor, International Strategy and Deputy Vice-Chancellor at the University of Cambridge and President of Murray Edwards College (2008-2012). Prior to that, she was BP’s first Global Director of Education, building partnerships with governments, universities and industry. A graduate of Smith College (USA), she moved to the UK and trained as an opera singer. She holds a MMus from the Royal College of Music, a PhD from the University of London and an Honorary Fellowship from Trinity Laban conservatoire of music and dance. She is on the Advisory Board of Vestd, a digital equity distribution platform, the International Advisory Panel for the University of Oman, a Director of the University of Suffolk and member of the Supervisory Board of the University of Maastricht. 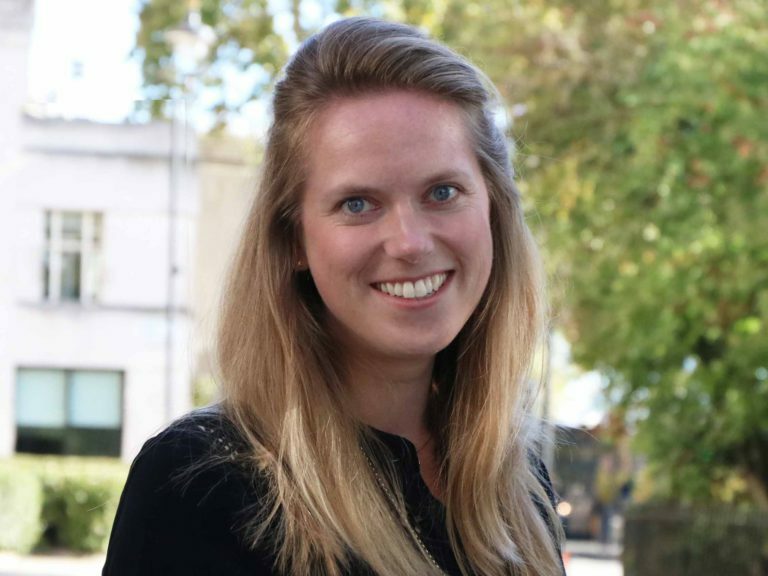 Alice joined Saxton Bampfylde initially as a researcher, specialising in education searches as well as working with a range of public and private-sector clients. 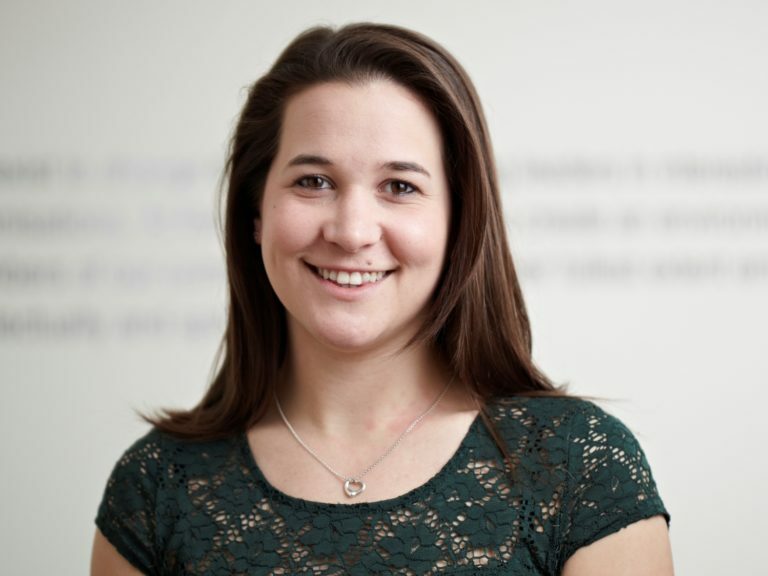 Alice has been an Associate Consultant since 2014, first working in our Regulation Practice before moving into our Education Practice. She has worked a range of appointments including Chelsea Academy and St Malachy’s College, Belfast. Alice studied Ancient History at the University of Edinburgh. 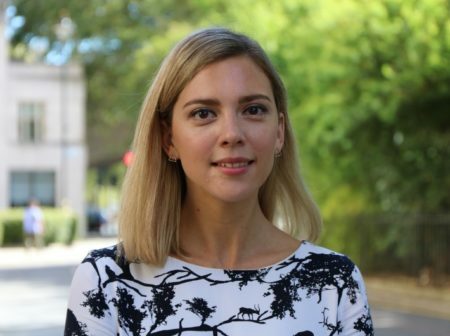 Augusta began her career in executive search in New Zealand before joining the research team at Saxton Bampfylde where she was one of the Co-Heads of Research. Upon joining the consulting team she most recently worked closely with our Executive Chairman Stephen Bampfylde as his Chief of Staff. 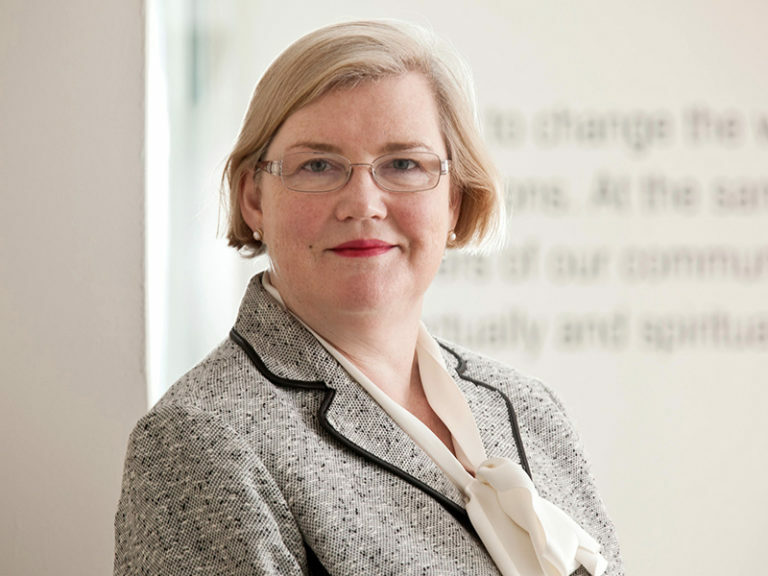 In her time at Saxton Bampfylde, Augusta has worked on numerous executive and non-executive assignments across the commercial, public and not for profit sectors. She has a first class Masters from the University of Auckland. Hatty Cadman joined Saxton Bampfylde in 2013. She has more than fifteen years’ experience in executive search, advising clients across the private, public and non-profit sectors on senior executive and non-executive appointments. 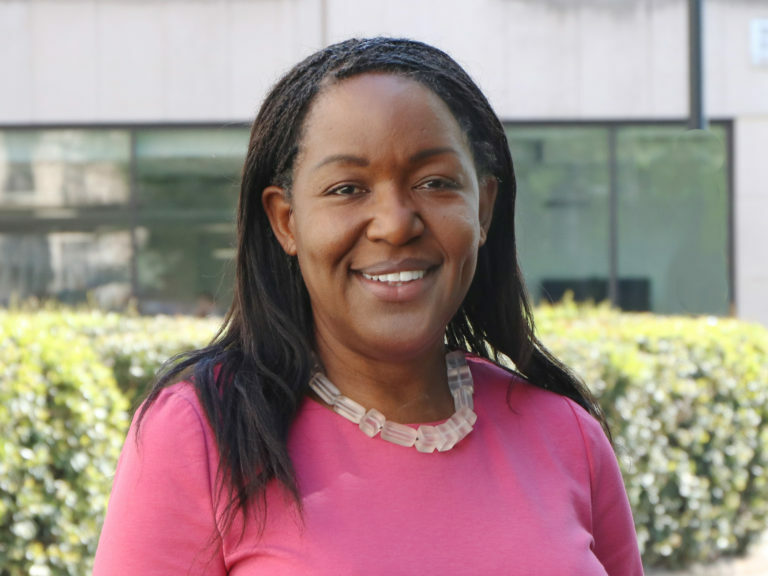 She has a particular expertise in health and care, and in working at the interface of the public and commercial sectors with service delivery and innovation organisations. Hatty has a BA in History from the University of Oxford, and is a Governor of The Queen’s School. She was elected onto Saxton Bampfylde’s Board of Trustees in 2018. 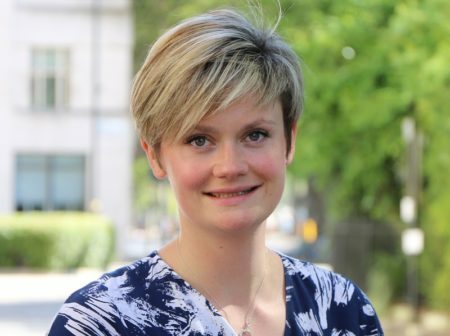 Sian Carnegy-Arbuthnott joined Saxton Bampfylde in 2018 as a member of the consulting team based in the Edinburgh office. She joined from a leading global executive search firm based in the firm’s London office where she was a member of the CEO & Board practice with a focus on main board and direct-report appointments across a broad range of sectors, including retail, consumer and industrial. Sian holds an MA in History of Art from the University of St Andrews. Jenny joined Saxton Bampfylde's schools practice in September 2018. Jenny brings 30 years of working in education, having spent the last twelve years in Dorset, as Head of Sherborne Girls, a full boarding school. She began her career at Benenden teaching mathematics and running a Boarding House. She moved to Queen Anne's in Caversham as Pastoral Deputy and then became Headmistress of Prior's Field School, a day and boarding school, in Godalming, Surrey. Jenny has been on Governing body of a number of independent prep and senior schools as well as a local multi academy trust, and has been a team inspector for ISI for a number of years. Mary joined the Saxton Bampfylde Scotland office in 2017. She recently moved back to the UK following two years in Myanmar working for a boutique Executive Search firm based in Yangon, working across multiple sectors. Mary began her career working for a leading sector specialist Executive Search firm in the insurance industry focussing on executive and non executive roles in the UK and Europe. Mary graduated with a BA in Russian & Spanish from Trinity College Dublin. 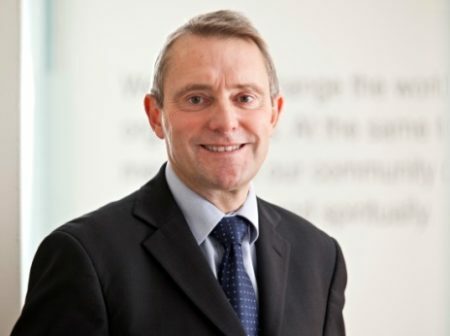 Mike Hounsell joined Saxton Bampfylde from the University of Surrey where he held the role of Vice President Marketing, Communications, Recruitment and Admissions. 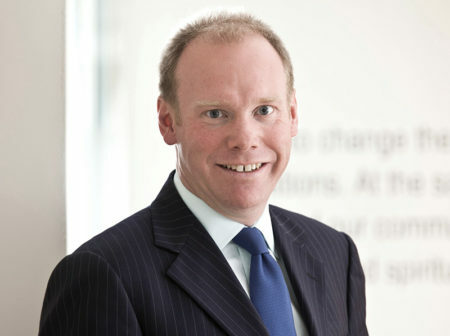 Prior to this, he had a successful career in the private sector working across multiple sectors including; consumer goods (Diageo, Allied Domecq), telecommunications (NTL), and financial services (American Express and Norwich and Peterborough Building Society), in senior marketing and general management board positions. He was also a Trustee for 4 years for East Anglia Childrens’ Hospices. 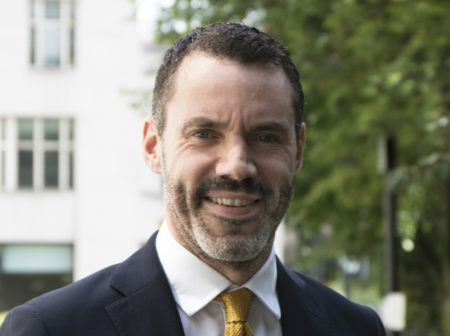 He is a Business Studies alumnus of the University of West London, and attended the Advanced Management Programme at Harvard Business School in 2008. Gareth is a Chartered Occupational Psychologist. He holds a BA (Hons) from the University of Nottingham, an MSc from University College London and an MBA from the University of Westminster. He was a Senior Civil Servant and headed the Home Office’s Assessment and Consultancy Unit. 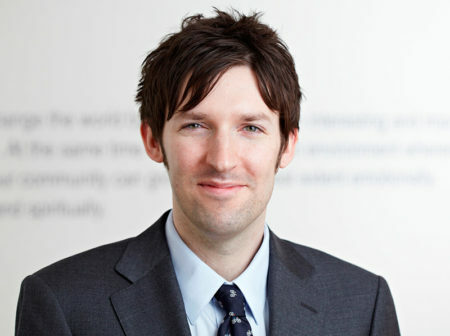 He then joined the management consultancy arm of KPMG, before moving to Saxton Bampfylde in 2007. He works widely across the private and public sectors, and the breadth and depth of his experience informs his approach. He brings acuity, objectivity and rigour to the assessment process. Hamish is a senior member of the education practice at Saxton Bampfylde with a track record of success at Chief Executive, Vice-Chancellor, Principal, Provost, Head and Chair level, working with universities, schools, FE colleges and groups, and commercial education-related organisations. He is a graduate from the University of York and he completed his MBA in 2003. Hamish has been responsible for over 300 search assignments covering a range of senior executive and non-executive appointments, many of them with an international dimension. 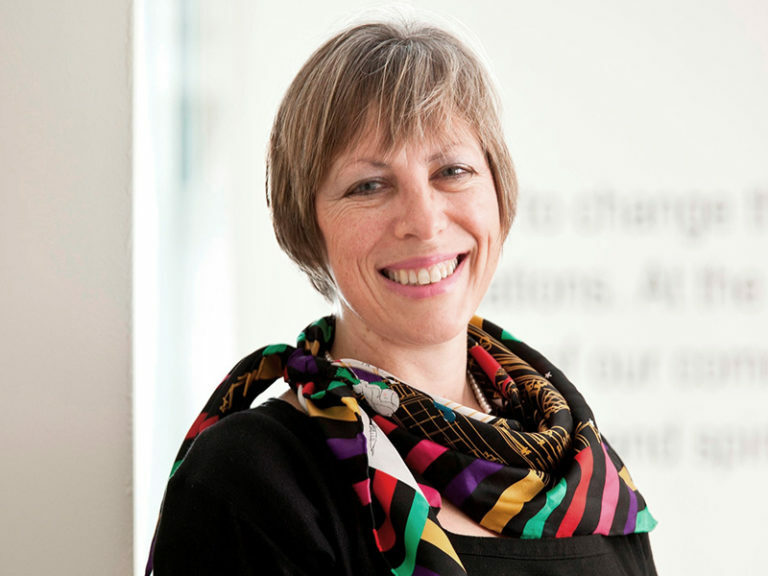 Pamela has over 30 years’ experience as a housing professional, gained at several levels. She joined Saxton Bampfylde earlier this year and works as a consultant in our social impact practice where she brings significant expertise in social care, housing and community building. 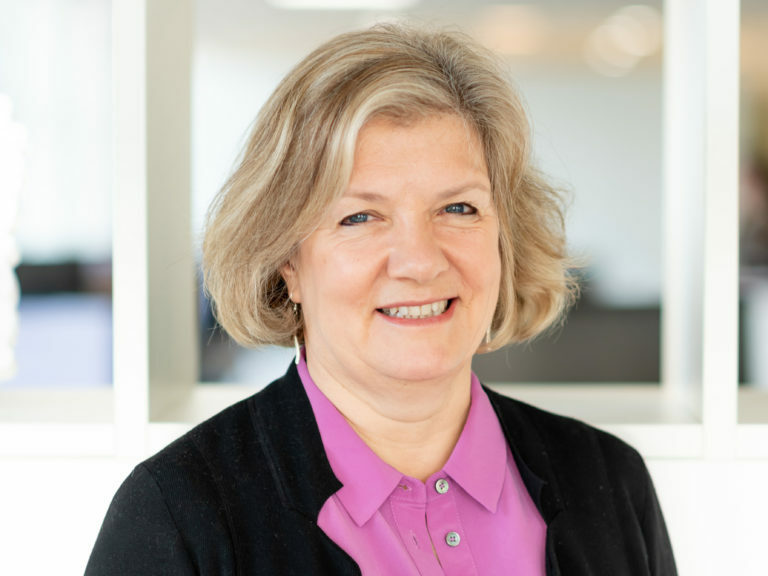 Before joining Saxton Bampfylde, Pamela was the Chief Operating Officer at Langley House Trust and spent her career before that in senior roles within the housing sector. She is currently an Independent Director on the Inquilab Housing Association Board and Chair’s the Resident Services Committee. Previous Non-Executive appointments include New Deal for Communities, Barclays Financial Inclusion and Connexions Partnership. Kate is on the board of Directors at Saxton Bampfylde and has twice been elected by partners as a member of the firm’s trustee board. Kate works as a consultant in our commercial practice, partnering with organisations on executive and non-executive appointments at board level. Kate joined Saxton Bampfylde in 2009, working as a member our research team for five years. She completed a secondment with our Vancouver partners for a year, before leading the research department on here return to the UK. 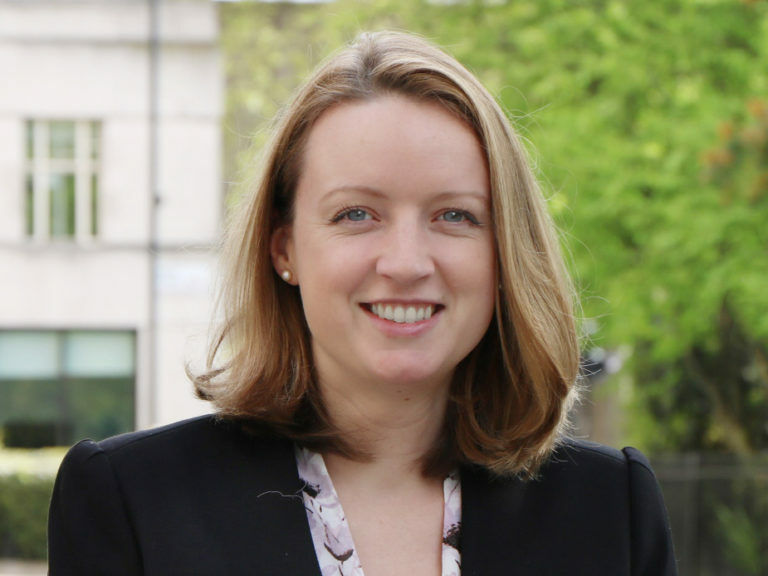 Kate worked in our government and regulation practice as an Associate Consultant, before working with the Executive Chairman Stephen Bampfylde as his Chief of Staff. Kate has a degree in Music from Cambridge University. Mike McManamon is a registered occupational psychologist. He holds a BSc (Hons) from the University of Manchester and an MSc from the University of Nottingham. He previously worked at the BBC where he led the Assessment & Development team before joining a consultancy firm where he oversaw executive assessments for the Civil Service as well as leadership development interventions ranging from coaching to leadership development programmes. He has worked across both the public and private sectors and his work with professional services has included solicitors for the BBC, investment managers for Barclays, as well as being a lead consultant for the NAO. At Saxton Bampfylde Mike works across the public and private sectors designing and delivering executive assessment and leadership development. Jonathan has worked in search for over 10 years and heads our regulation and government affairs practice. 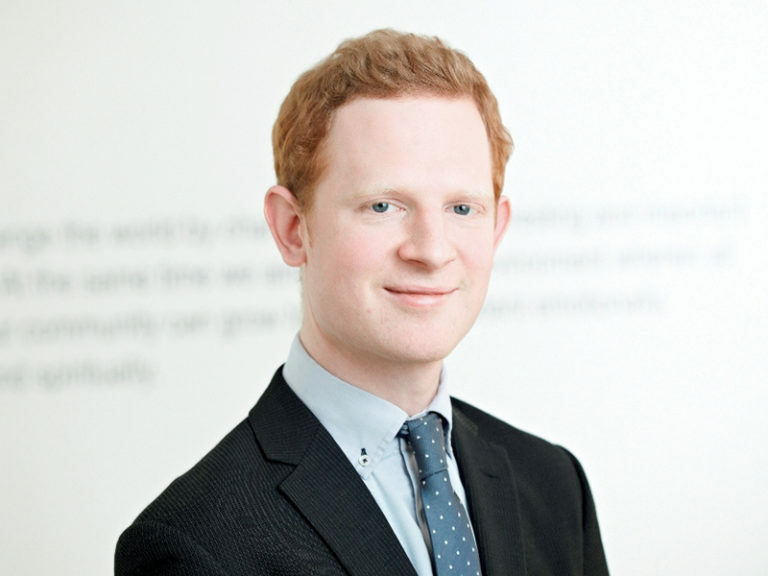 He joined the consulting team at Saxton Bampfylde after heading our education research. He has advised on board level appointments across the private, public and not for profit sectors; he also leads our competition practice. Jonathan read Chinese at Edinburgh University, has a diploma in management from Cambridge, and is an alumnus of Kellogg School of Management. Jonathan is a governor of Purley Nursery and Children's Centre. 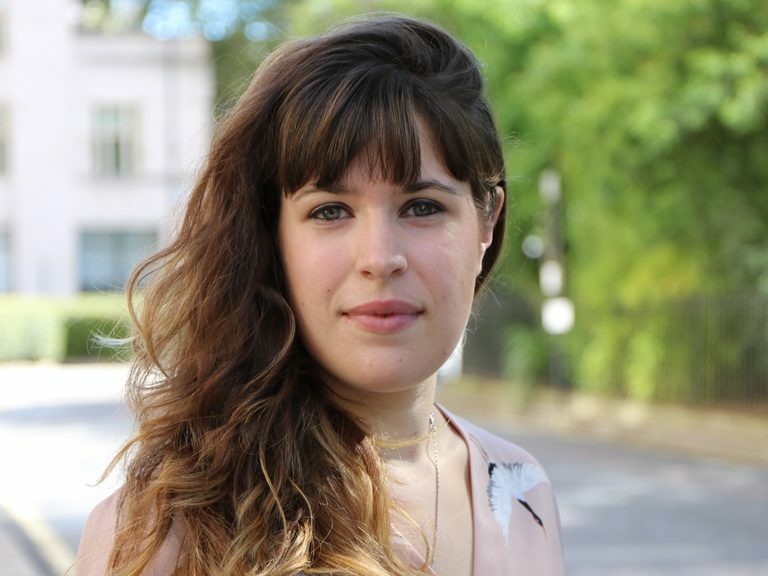 Katie joined Saxton Bampfylde in 2015 as a researcher after receiving a first class MA in English Literature from the University of Exeter. In her current role she works closely with our Higher Education practice as an Associate Consultant. 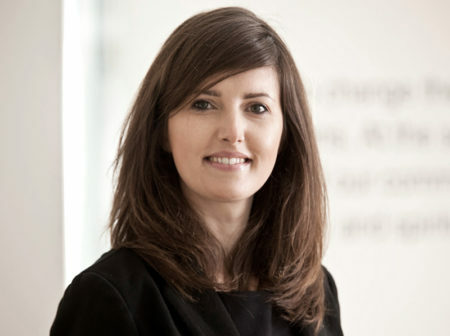 During her time with Saxton Bampfylde Katie has worked on numerous executive and non-executive assignments across the Higher Education sector, as well as a variety of commercial, pubic and not-for-profit appointments. 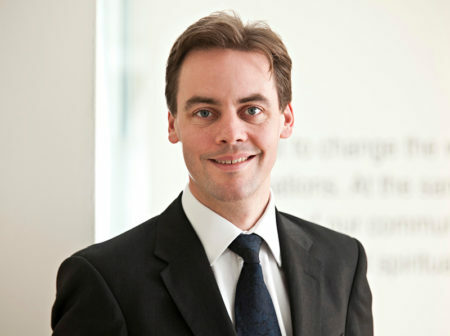 David has led the firm’s Finance Practice since 2012. 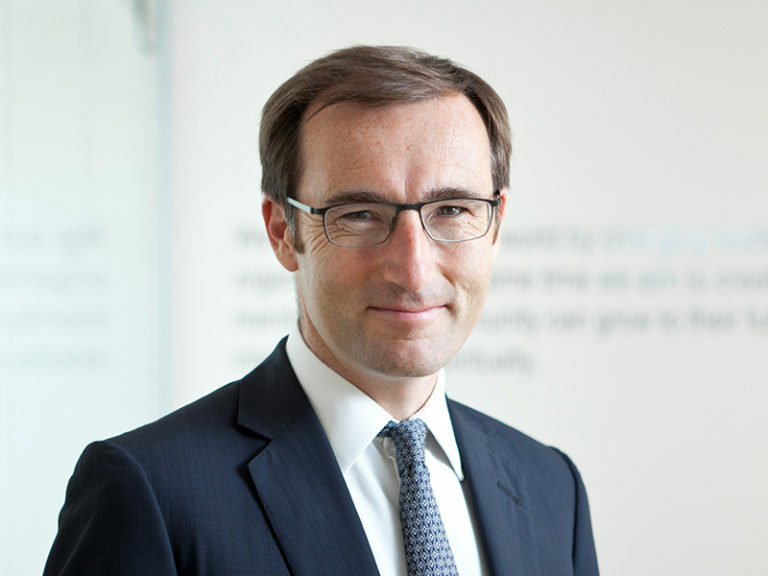 He has led over fifty CFO, Audit Committee Chair and direct reports to the CFO searches in the commercial, public and charity sectors. Our Finance Practice is a market leader in University CFO/FD and school/college bursar searches. 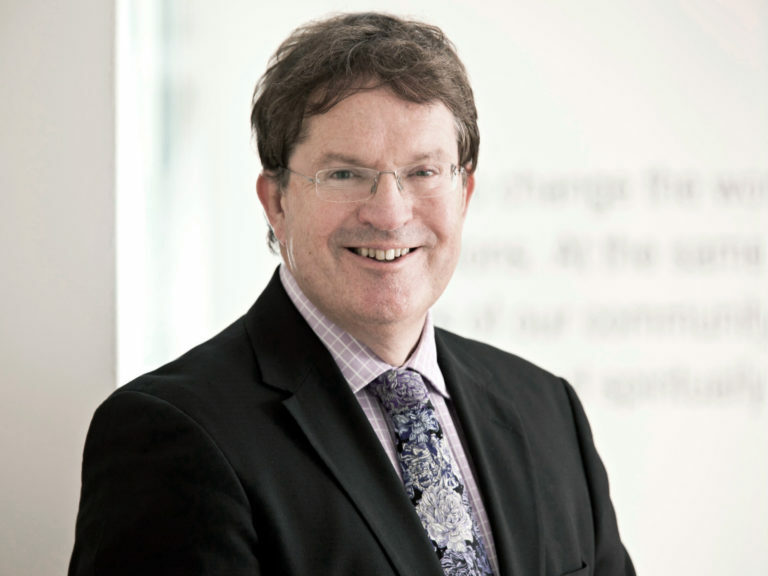 David also specialises in Chair and CEO searches in the education sector for commercial and not for profit sectors. Before joining Saxton Bampfylde David was CFO of three organisations: the Financial Times Publishing Group, Rocco Forte Hotels and Kaplan Europe. He was also a non executive director of Colliers CRE plc. He read Law at UCL, has an MBA from the University of Chicago and is a chartered accountant. Matthew joined Saxton Bampfylde in 2015 as a researcher before being appointed Co-Head of Research in 2017. 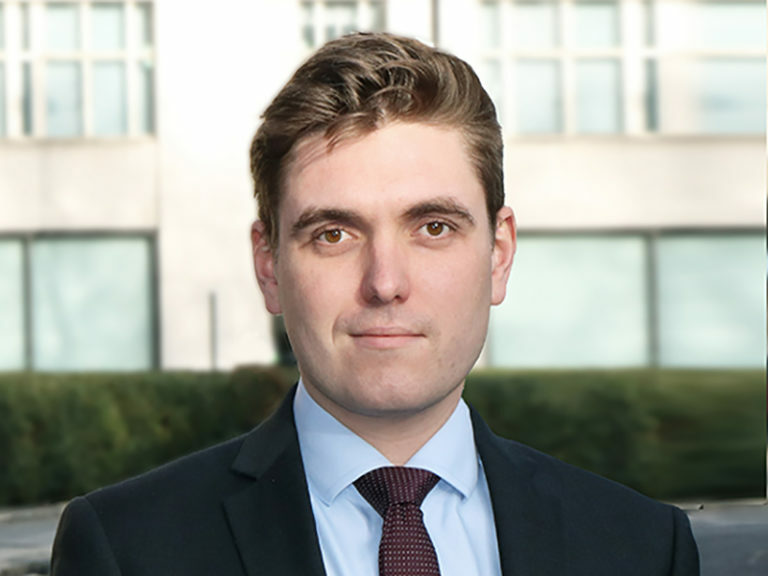 He now works closely with the regulation and government affairs practice as an Associate Consultant, having previously has worked on a number of executive and board-level assignments across the private, public and third sectors. Matthew read French at the University of Oxford, during which time he spent a year living and working in Paris. Jo Ogilvy joined Saxton Bampfylde in 2003, and since that time has been part of our education practice, with a particular focus on school appointments and those in organisations which have children and young people at their heart. She has led on a number of assignments over recent years, including our work on the appointments of the bursars for Bradfield College, Bloxham and Eltham College. Jo’s work with other children-centric organisations, across the education, not for profit and commercial sectors includes Ofsted, ACS International and The Children’s Society. Jo was, until recently, a Governor of Bruton School for Girls and before that was a Governor of Burlington Danes Academy. She has a degree in Classics from Oxford University. Sarah Orwin has spent the majority of her career in executive search. She has been at Saxton Bampfylde for the past 15 years, and works across a wide range of sectors on both executive and non-executive appointments. 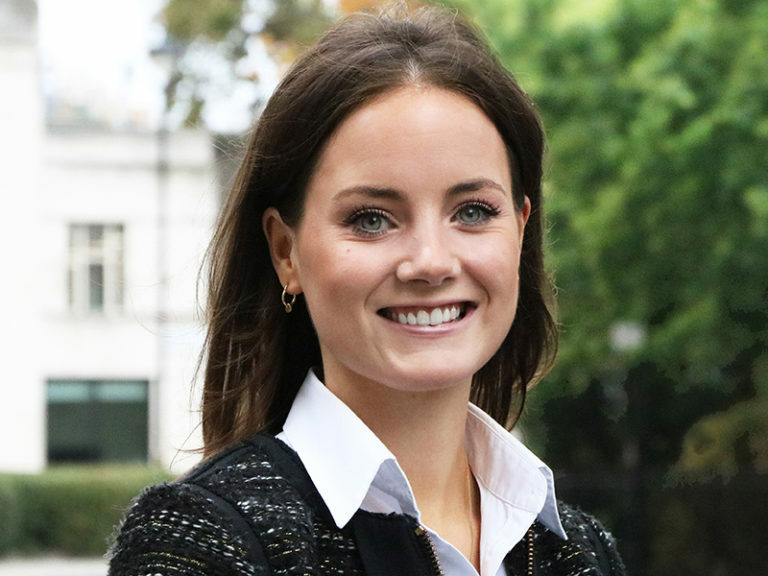 Prior to this, Sarah spent five years as Group Talent Director for Barclays plc, having started her career with Citi, working for them initially in London and then for three years in Brazil. In between, Sarah spent 12 years as a management consultant with EY, latterly as the director responsible for their executive search and interim business. Sarah’s recent clients include Sellafield Ltd, Arup, Prudential, HSBC and BP, for whom Sarah has worked continuously for more than 10 years. Sarah has an MA in Modern History from Oxford University. Alex Richmond joined Saxton Bampfylde in 2013, having previously worked for an education charity. 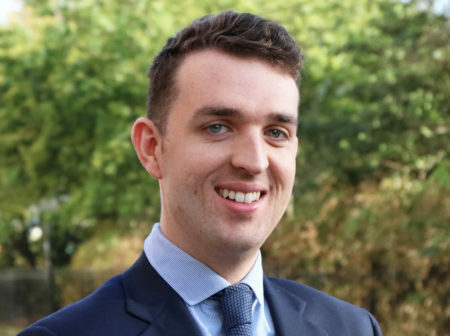 As a member of our consulting team, Alex advises on board-level appointments across sectors, with a particular focus on government and healthcare, and on commercial and non-profit organisations that face into the public sector. Alex has a BA in History from the University of Cambridge, and previous to returning to the UK for university he grew up overseas in Hong Kong and Indonesia. Hannah has over 15 years' experience in search and works on Chair, Non-Executive, CEO and Director level searches with a range of clients. She has a particular interest in housing as well as in investors in social impact, social enterprise, and membership bodies. She has an MA in English from the University of St Andrews. 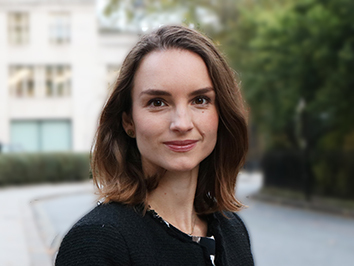 Sophie Tredinnick joined Saxton Bampfylde's consulting team in 2018 having spent over 10 years working in Government and the Civil Service. She has managed a £500m government grant scheme, developed policy and strategy for electric vehicles and most recently been Chief of Staff for the Permanent Secretary in the Department for Environment, Food and Rural Affairs where she advised on complex EU Exit work, estates moves, negotiations across government, multifaceted organisational design and transformation and increasing diversity in recruitment. 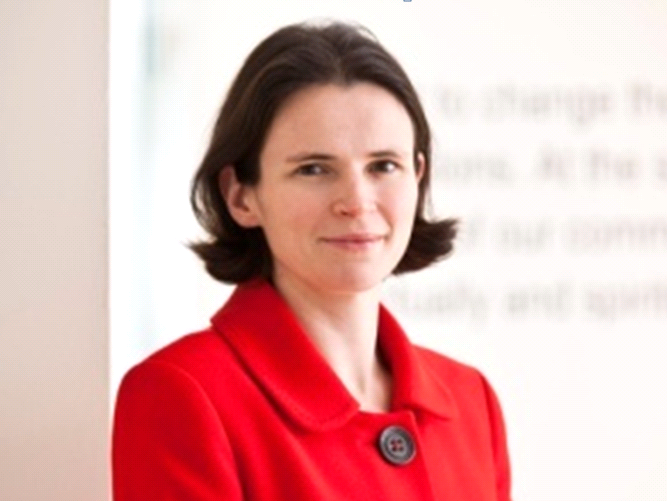 Sophie worked on DG, CEO, Director and Non-Executive Director recruitments in the Civil Service. Sophie has a degree in Business Management and has been an Independent Volunteer for Action for Children for 6 years. Jamie has been with Saxton Bampfylde for four years. He joined the firm as a researcher specialising in higher education and healthcare searches, and was then an associate consultant in our higher education and regulation practices for two years. Jamie is now a consultant working across our education, government and health practices. Jamie graduated with undergraduate and postgraduate degrees in Music from Durham University and the University of Oxford respectively. Cassandra is a Business Psychologist who takes an evidenced-based approach to her work and describes Business Psychology as 'helping individuals and organisations to get the best out of each other, to reach their potential and to perform highly while maintaining wellbeing'. Before joining Saxton Bampfylde in 2018 she was a consultant in Business Psychology and Human Resources, working with a range of corporate clients and NGOs for recruitment, talent identification and leadership development. 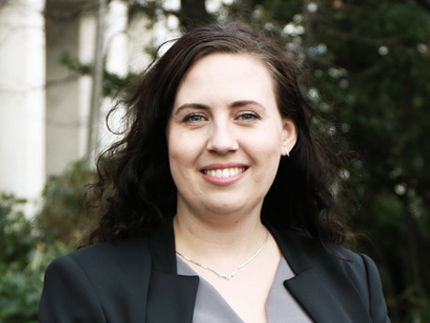 Cassandra has helped clients to identify the competencies required in roles, assess candidates and explore their strengths, weaknesses and fit to the role and company. She has also helped to identify internal talent, identify areas for development and develop leaders. 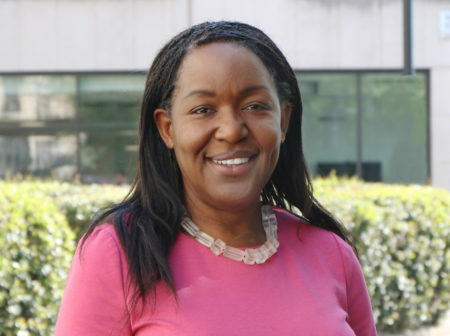 Previously Cassandra has held research roles at the University of Oxford and Local Council Education Departments and management positions in charities and within the NHS. She has a BSc (Hons) from the University of Bath, an MSc from Birkbeck, University of London.